Kate Bell and Astrid Heidrich. They each specialise in different aspects of Bowen focussed on relief of different conditions. 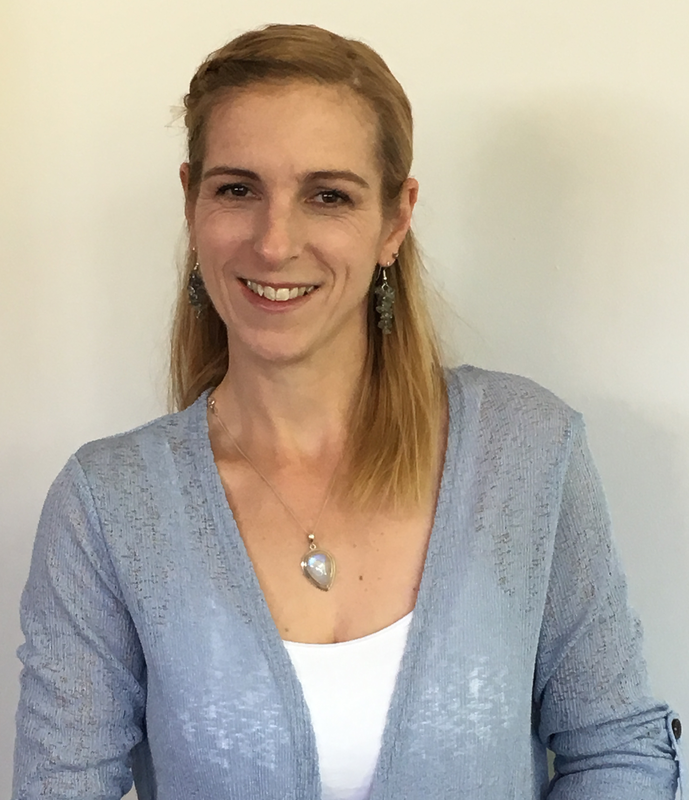 Kate, specialises in Mind Body Bowen, a Bowen Therapy method that addresses the connection between emotional and physical well-being. Mind Body Bowen helps the client to release emotional or physical trauma ‘memories’ that are stored in the body. Releasing this cell memory helps the body to release tension and pain and promotes overall well-being. 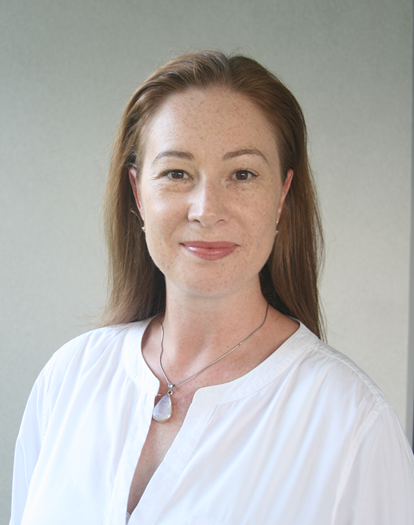 Astrid, is specialised in the relief of physical pains and aches and has undertaken additional studies to assess and resume the symmetry of the body. This results in healthier body functions and encourages the self-healing abilities of the body. Mind Body Bowen uses the same gentle technique of Bowen in which the practitioner makes moves at specific points across muscles, tendons and ligaments. The main difference with this technique is that it enables the client to observe and ‘listen’ to the sensations that are felt in their body after each set of moves. Most clients are then able to link this sensation to an emotional or physical trauma thus allowing the healing process to begin. Kate can then tailor the session and use specific Bowen procedures to assist in the body’s healing process. Resets the body to being balanced with dysfunctions corrected which results in long lasting pain relief.